1. A day at the park! Most parents think that the park is for children old enough for the big equipment like monkey bars and slides. Let me tell you just pushing a baby in a swing can provide hours of fun and giggles. 2. Making Popsicle. What better way to cool off and enjoy a treat. Most dollar stores carry Popsicle plastic molds. I mix banana strawberries and pineapple juice in the blender and freeze! Doing all of this with my little helper who hands me ingredients I've already placed on a plate for her to "help." 3. At trip to the lake/pond/river. Our family loves the outdoors and exploring. Sometimes the little things like exploring the textures of grass leaves and rocks outside are calming and relaxing for the whole family. 4. Blowing bubbles! My little one absolutely loves bubbles! 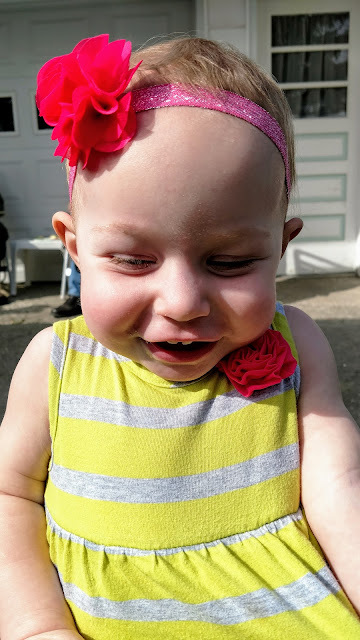 She isn't big enough to blow yet but the laughter that comes out of that child when she sees and can chase the bubbles is magical. I snagged a handful of bubble bottles from the last wedding I was at so my stock was free but I also have a huge bottle from the dollar store! Good 'ol dish soap and water work too! 5. A trip to the Aquarium! Okay this is one of the more expensive options BUT on days that the heat index is too high it's well worth it! 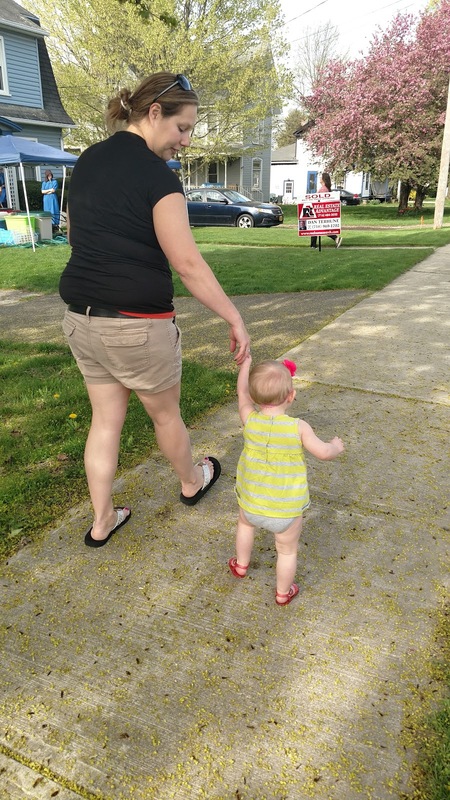 My kiddo is still under the age of 2 so she is Free but I've also learned how to save on my ticket price! You know those tourist racks at restaurants, rest stops and various other places...look for coupons! I found a $5 off entrance one for my last trip to the Aquarium! 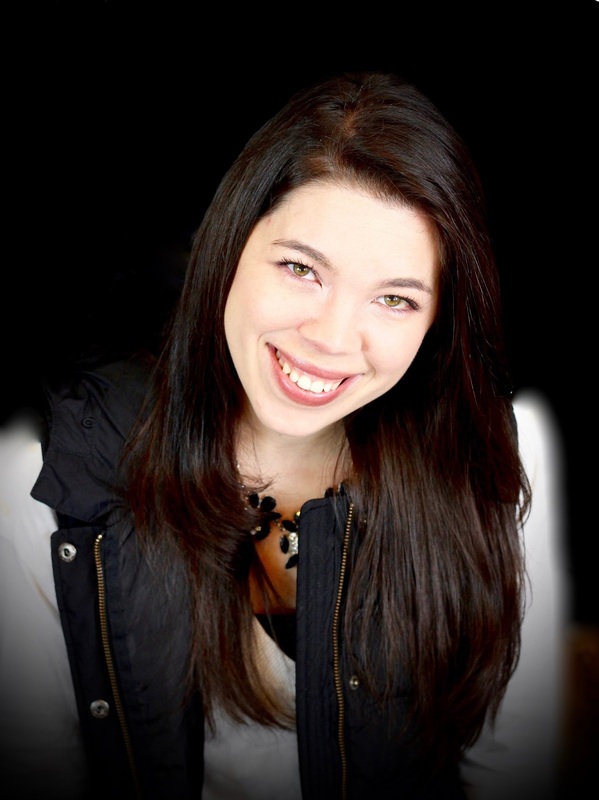 This post was written by my lovely and talented friend Tammy S. pictured above! 6. A day at the beach! Who doesn't love the beach! The best thing about the beach is that all you need is a swimsuit, some sunblock, a few beach toys, towels and some drinking water! We always do lunch before leaving home that way it's one less thing to worry about! 7. Alphabet Hunts are one of my favorite things to do! This is for the older kids but I start them young! 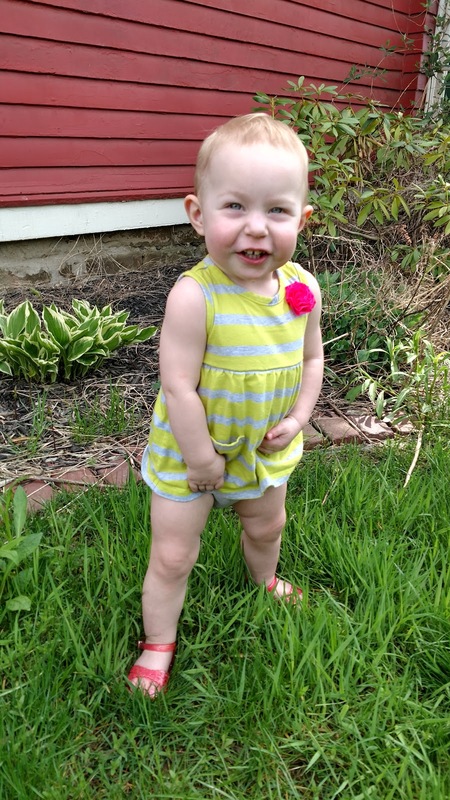 For my very little one I pick the object that we are looking for. For example...we live in the country so I will say I'm looking for the letter C like in cow can we find a moo cow? She is still little so we only do a few letters at a time but she will grow up knowing how to play this game! 8. Hanging out at home is also something that a lot of us parents forget can be just as fun as any outing. I don't know about you but my daughter's room is over flowing with toys! So we just hang out in our lounge clothes! For her it's lounging around in her Luv diapers. Something about those large re-fastenable stretch tabs help keep leaks in while she plays with those toys that have some how been forgotten about at the bottom of a toy box! 9. Concert in the park are another fun evening activity. Almost every community I have lived in has free concerts. Check your local library for details on where and when your community has one. 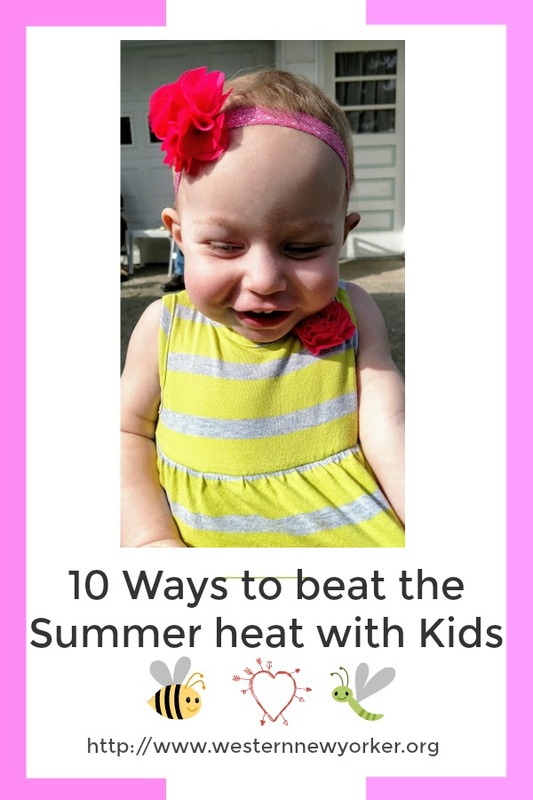 Grab a blanket to sit on and some dancing moves to rock out with your babies! Just remember to dance like no one is watching and you will find that your having the time of your life and your kids will follow your lead! 10. Garage sale-ing is one of those time old traditions in my family. My mom even had a bumper sticker that said "caution breaks for yard sales!" My daughter now gets to join in the fun of making someone else junk her treasure! Give you child a small amount of change and see what treasures they can find! I know some of these you might already do but some might be new. It can be hard at times with a little one in the high humidity and heat waves. Between laundry, play dates, snack time, and nap time, you don't have time for leaks. 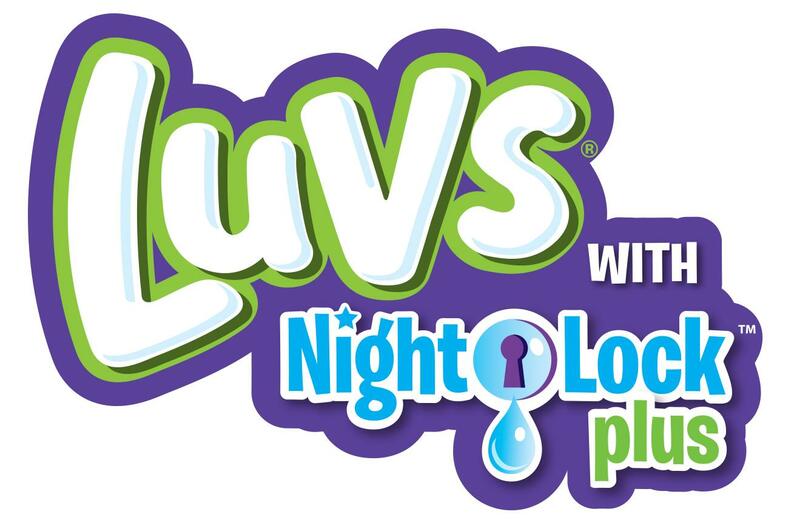 Luvs makes life easier for busy moms by helping to keep leaks in the diaper where they belong, so baby stays dry and comfortable, even overnight! 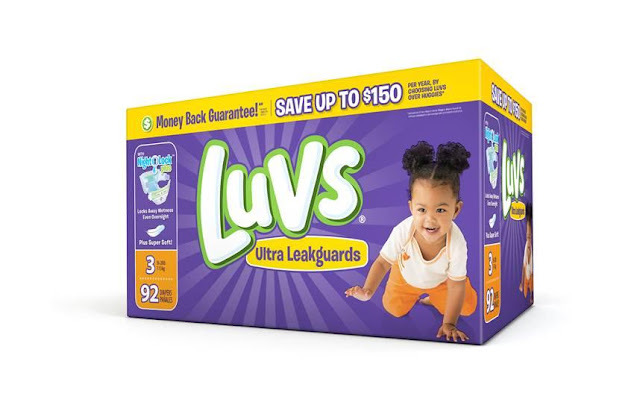 They are hosting another great discount of Luvs coupon of $1 off any one diaper pack here. 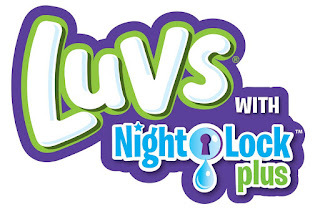 * For more information on Luvs diapers, visit www.luvsdiapers.com or the brand's social media channels on Facebook (https://www.facebook.com/luvsdiapers), Twitter (https://www.twitter.com/luvs) and YouTube (https://www.youtube.com/luvsdiapers). I used to be obsessed with making popsicles with my mum; it was a bonding exercise and it was delicious! 81 degrees already?!?! We haven't seen the 80's yet (think we've only seen one or two days in the 70's) but they are calling for it to be 87 on Thursday! My SIL and I are actually taking out kids mushroom hunting in the mountains nearby that day. It'll be a little cooler up there and hopefully we find some yummy mushrooms. As for your list, my daughter LOVES the first three! She is obsessed with bubbles, loves swings and slides, and I'm pretty sure popsicles are her new favorite treats. She isn't a big fan of hanging out at home anymore unless we're outside and I don't really blame her. We just moved from a nice 3 bed, 2 bath, 1800 sq ft house with an awesome open floor plan where she had a ton of space for all her toys to a 2 bed, 1 bath, almost 700 sq ft house! 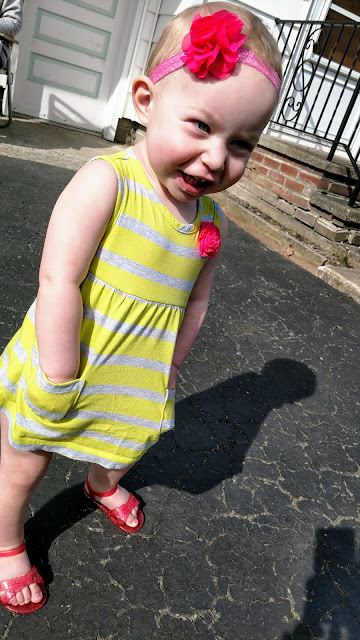 It's been a tough adjustment for all of us, but more so for her. Is your clothing ready for Summer Adventures?